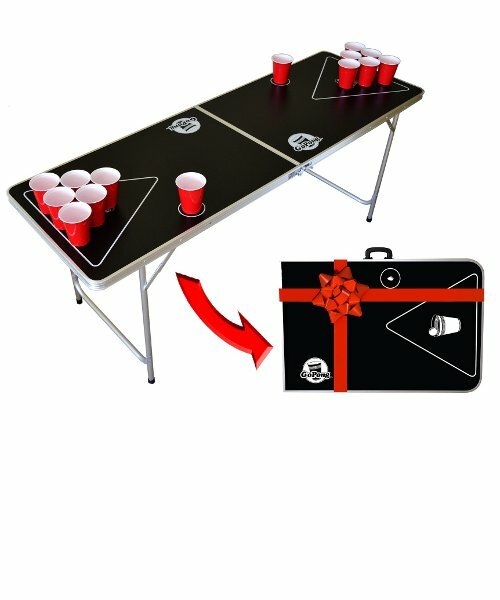 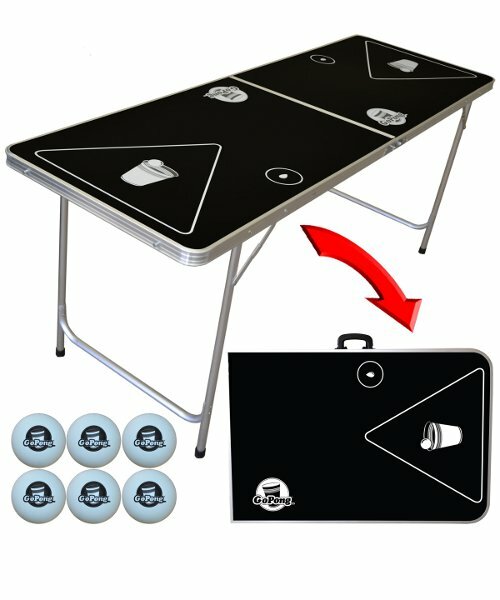 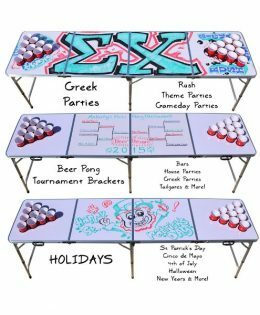 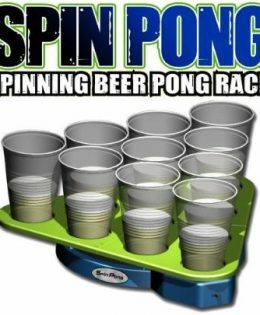 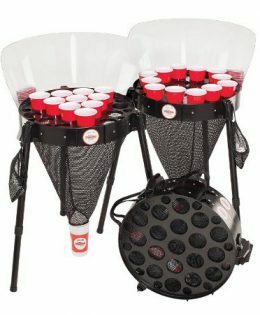 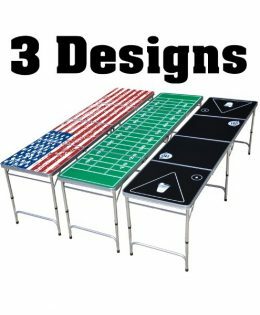 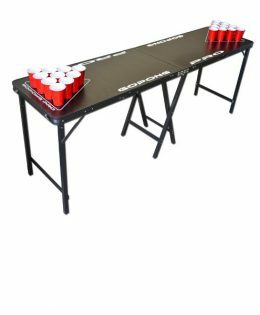 You want to play beer pong but a regulation table might be too big, too expensive or the games just take longer than you want? 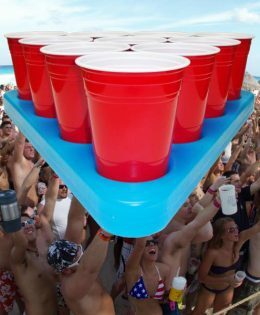 A Six foot long beer pong table is what you need. 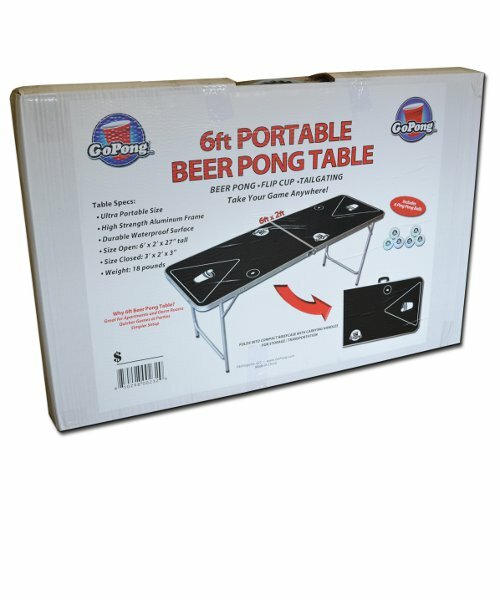 The six foot GoPong beer pong table comes in black only.